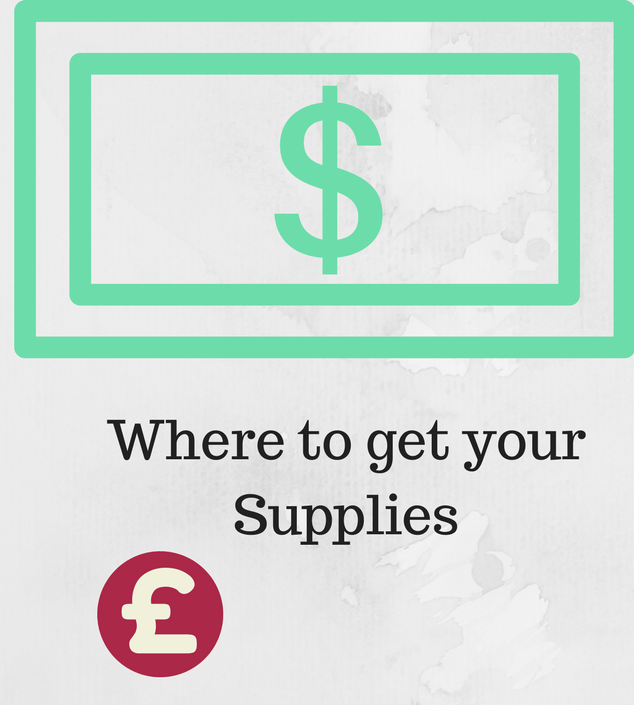 Where to get supplies while going to the University of Hertfordshire. This is the stuff I talked about in my video on youtube. I have not posted in two weeks because I have been busy. Hope you enjoy it and I will post more soon.